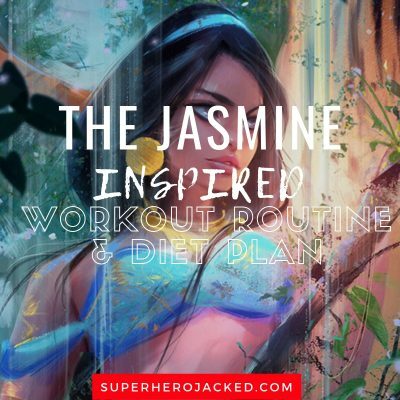 For the start of these articles I would like to say this: I linked to the guidelines above, but in no way is this workout and diet plan that of Jasmine’s. This is simply a plan inspired by his character and I will be citing all the information I can in order to show where the inspiration is coming from. 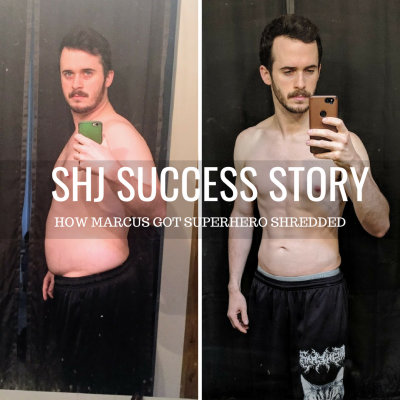 As I said on Aladdin’s workout routine these new Disney inspired workout and diet plans are heating up, and Aladdin’s live action film right around the corner, so it felt only right to have a week themed towards him. 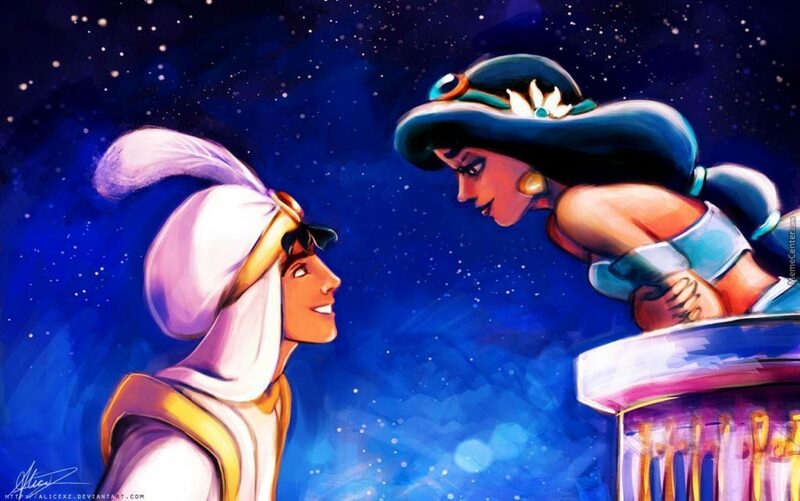 And, that’s why this week we are seeing both Aladdin AND Jasmine, and I even plan to do both the main actors from the film as well in the coming weeks. So stay tuned because I’m excited for both of them. Mulan and Moana came in shorter than Jasmine but Merida was right around the same height. That leaves Jasmine and Merida around the average we’ve seen for celeb women at SHJ. For Aladdin I mentioned the fact that he had to scrape and steal for his food, which ended up being very minimal bread and fruits from what we saw in the movie. For Jasmine that’s a different story. She didn’t have the hard life of not growing up with food supply, she had the hard life of being essentially trapped in the castle with little to no freedom to be herself. So for this section specifically I’ll name some of the Middle Eastern cuisines that I included in Aladdin’s, but I’ll also add a few more to the list for you guys. So let’s start by grabbing some information from Jasmine’s Wiki Fandom page. Which I was surprised to see listed if I’m being honest. But, at the same time I’m happy because now we can add another element to the list for her workout routine we create. 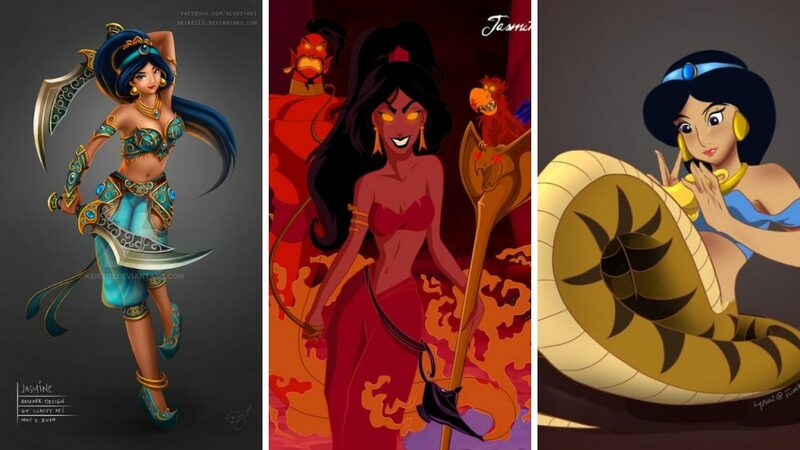 Jasmine was animated and designed by Mark Henn, her facial structure is modeled after his sister, Beth Henn. She is a very voluptuous and beautiful young woman of average height. She has medium skin, long lustrous black hair, brown eyes, and a distinct hourglass figure. Another thing I feel is very important to include is Jasmine’s stamina and quickness when she is forced to run away with Aladdin. First she has to pretend she thinks Abu is the sultan in order to not have her hand cut off, but then Abu is caught stealing anyway and they’re forced to make a run for it. 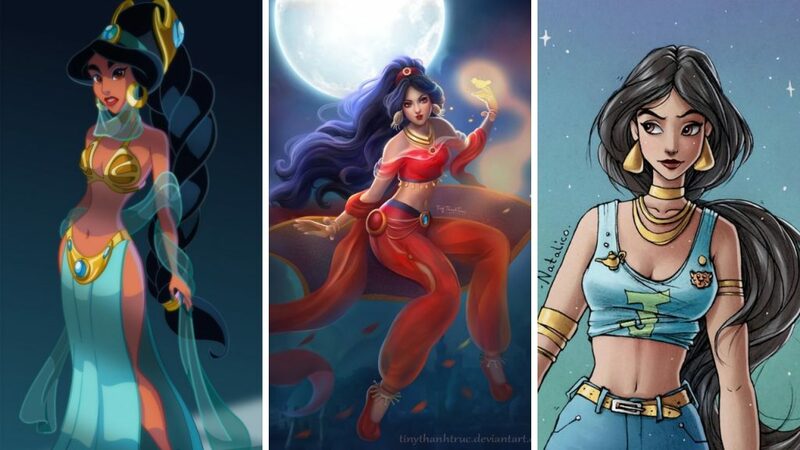 Jasmine is agile, quick and keeps up with Aladdin pretty well. For that reason you will not only be seeing mixed martial arts training, but also cardio and speed training. 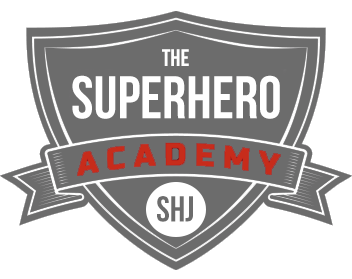 I’m going to be programming some cardio variations and also give you some mixed martial arts programming if you’d like to add that in as well. 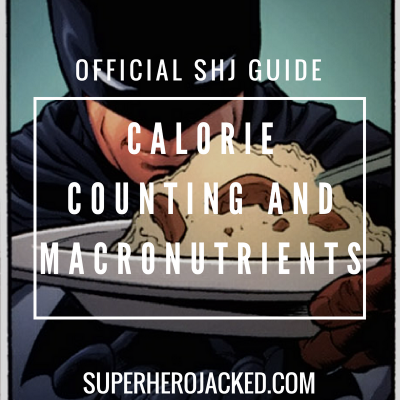 Being that you don’t have a lot of calisthenics and weights you can choose to utilize the MMA training in full, or stick to the cardio and HIIT that is programmed here.